The pictures from when I last worked with Flahavan's are some of my favourite ever on the blog. 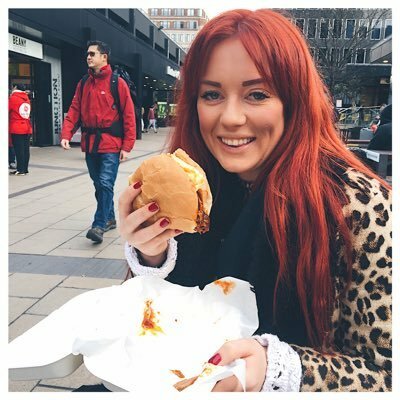 So I was really excited when they invited me to be part of their #BetterYourBreakfast campaign. 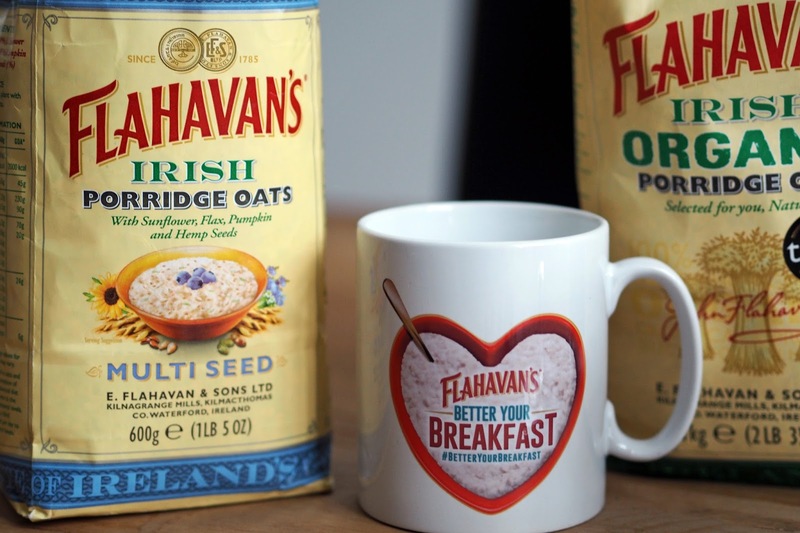 Flahavan's have just launched a new multi seed variety of porridge oats packed with sunflower, flax, pumpkin and hemps seeds so you can get a huge nutrition hit in the mornings. The new blend is a great source of Omega 3 fatty acids, is naturally low in salt and sat fats plus provides a brilliant source of wholegrain, protein and fibre - making it a great breakfast choice. As part of their #BetterYourBreakfast campaign, they challenged me to come up with a delicious recipe using their new multi seed porridge oats. 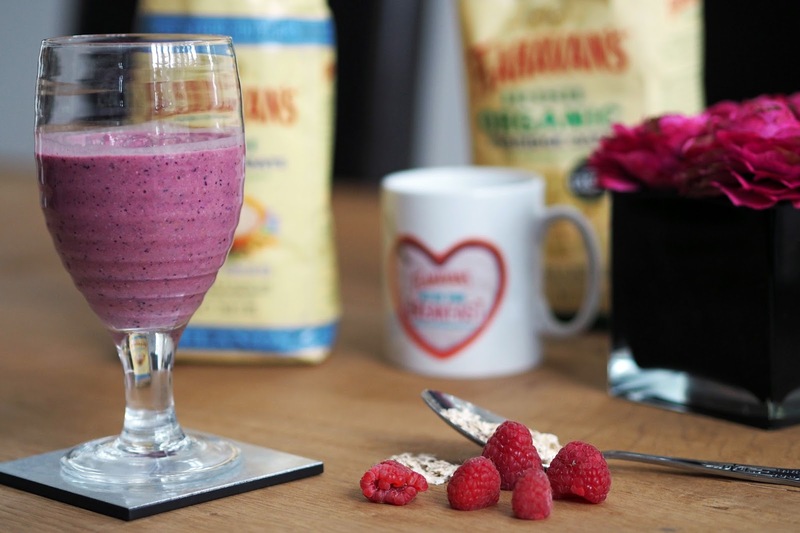 This time around I wanted to create something a little different so I've decided to go with a delicious and fruity breakfast smoothie. I often find it hard to sit down to a proper breakfast during the week at work so this is perfect to have on the go. You can chuck everything in the blender and you're good to go in about 5 minutes flat! 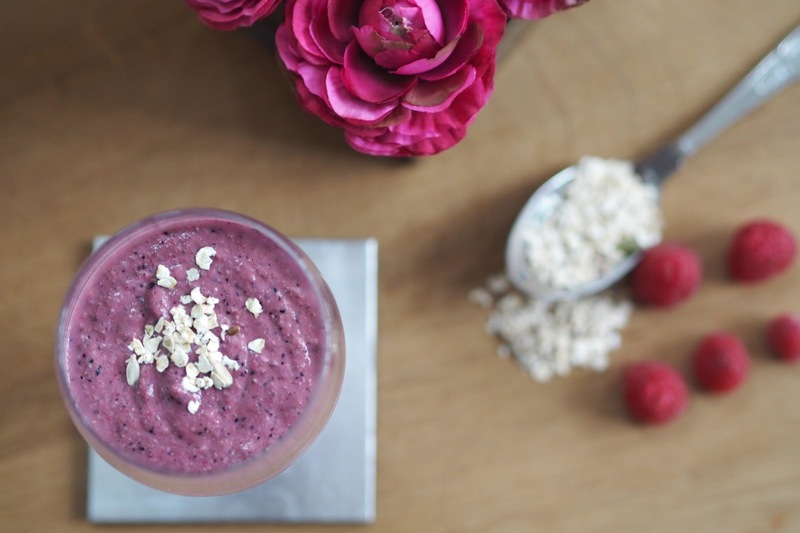 You've got some healthy fats from the avocado and almond milk plus the rolled oats bulk up the texture of the smoothie keeping you filled up right until lunch-time. Plus it's a great way to get in your fruit and veggies for the day! 2. Serve. It's really that simple!